The GEL-Netburner Ballistic is a new shoe in the netball range ideal neutral foot types. The shoe features a wrapped outsole on both the medial and lateral sides for durability, and visible GEL units in the rear and forefoot maximises cushioning and comfort. 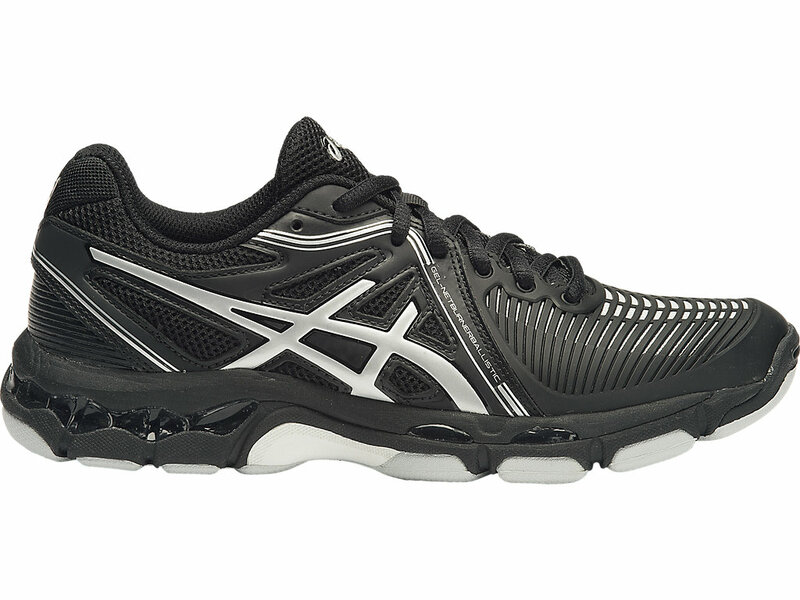 It also features midfoot trusstic for stability and needed support. The GEL-Netburner Ballistic is also available in a mid-top (Black only) cut for additional ankle support.